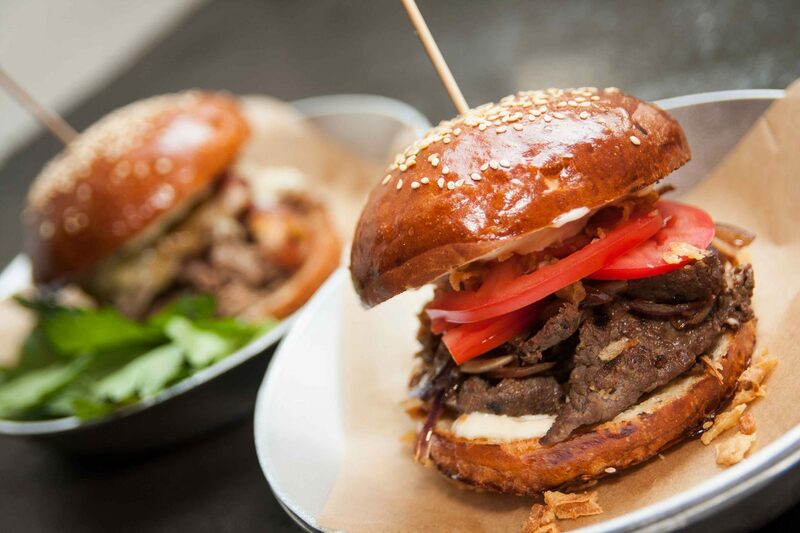 A burger restaurant where we want you to get a taste of native meat – high quality, delicious and affordable! Burgers have a century of history, they are found fame and love from people all over the world, being assumed as the street food number 1. There are thousands of variations of recipes, servings and ingredients of burgers. However, the main ingredient was and remains a cutlet. We are responsible not only for every burger we make but for every cutlet in it, because it's a product of our own. Exactly, didn't only we cook it — we produced it. Our meat is an organic beef, Black Angus which is being produced in the lands of Penza's region. Our first burger restaurant in Moscow opened in 2016 with the participation of brand chef Kirill Kuznetsov. He gave the direction of our concept and presented an excellent start to the project of MEAT DESIRE. We continue to delight our guests with delicious and varied burgers and will not stop there. We are for the quality and affordable product! Come to us and try it yourself!